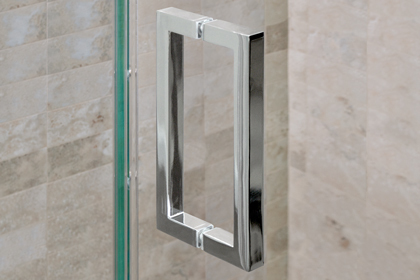 Each custom frameless shower enclosure from Dulles Glass & Mirror comes with premium-grade, durable hardware, handles, and accessories to complement the beauty of your new shower. 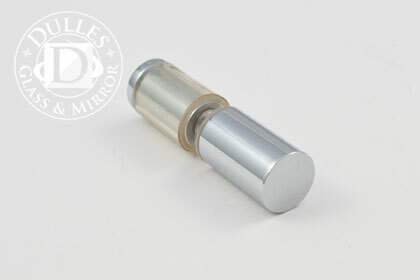 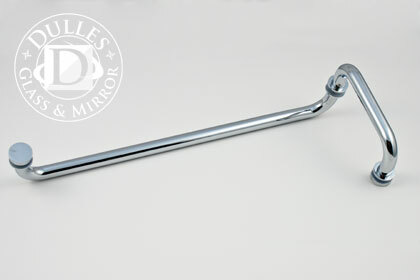 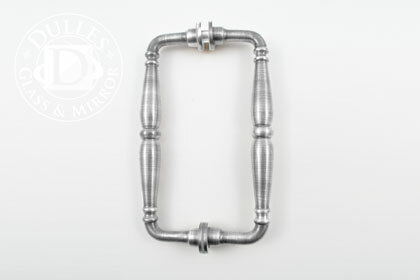 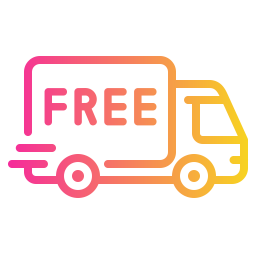 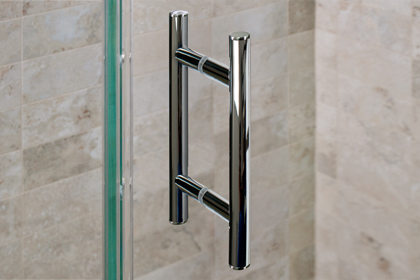 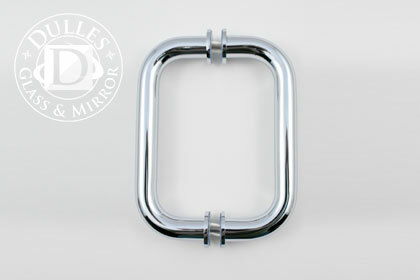 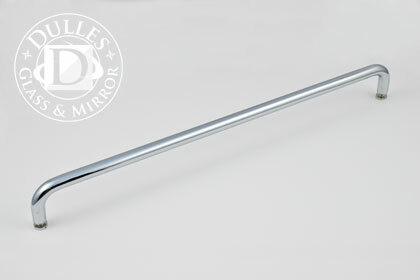 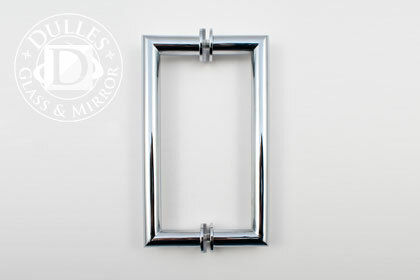 Unlike the home center shower kits, all of our shower handles are made from heavy duty stainless steel. 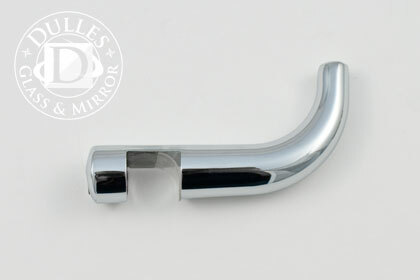 Each handle is available in several finishes to match your decor. 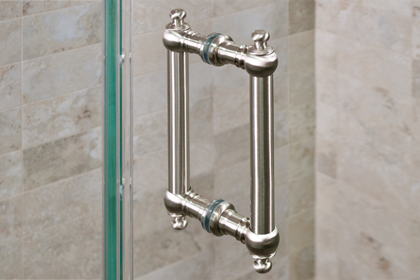 Consider these glass shower door accessories for a better showering experience at your home... including: Towel Hooks and Towel Bars!